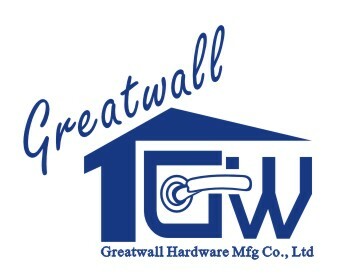 Greatwall Hardware Mfg Co., Ltd., located in Jiangmen City of South China, is a class door hardware and shower room hardware manufacturer with over 15 years experience in the commercial & residential hardware market. 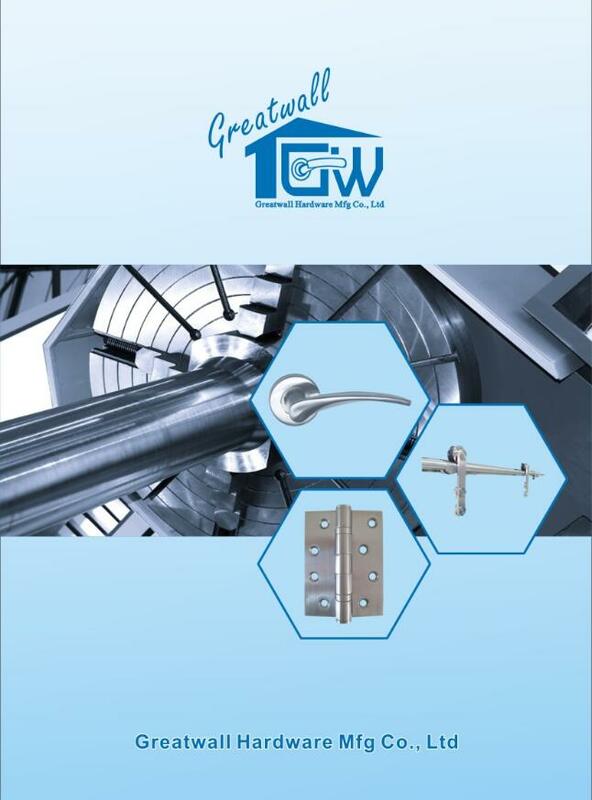 We focus on offering a wide range of hardware products. 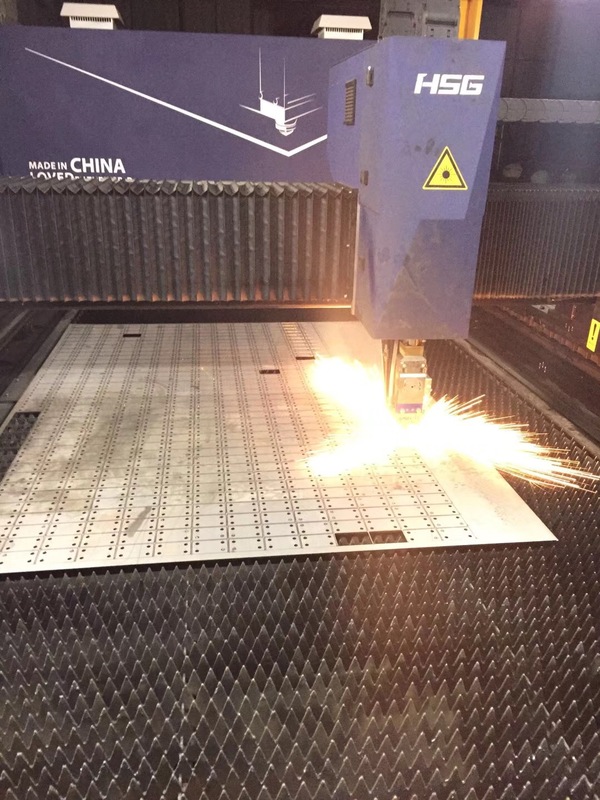 Our high quality products with competitive prices always meet the demands of the global market. 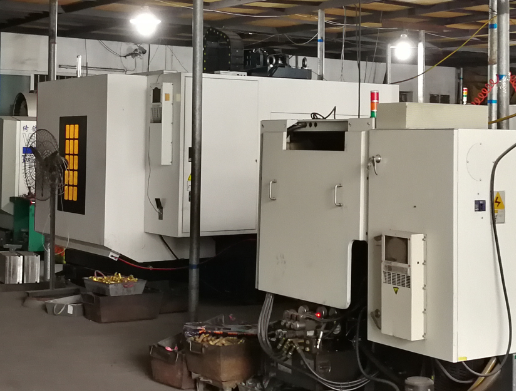 We are proud of our successful export markets in Europe, South America, Middle East Areas and other regions. 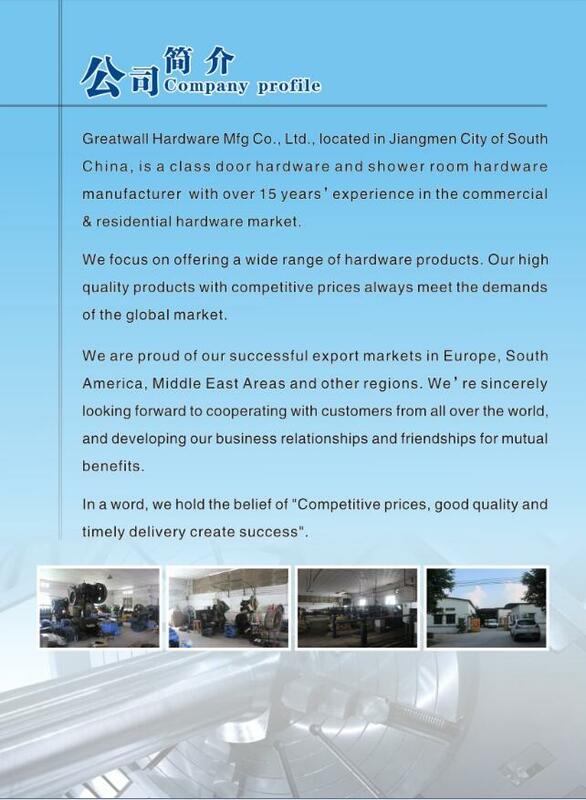 We`re sincerely looking forward to cooperating with customers from all over the world, and developing our business relationships and friendships for mutual benefits. In a word, we hold the belief of "Competitive prices, good quality and timely delivery create success".